School children need visual aid and an interesting lecture to stay attentive in class. 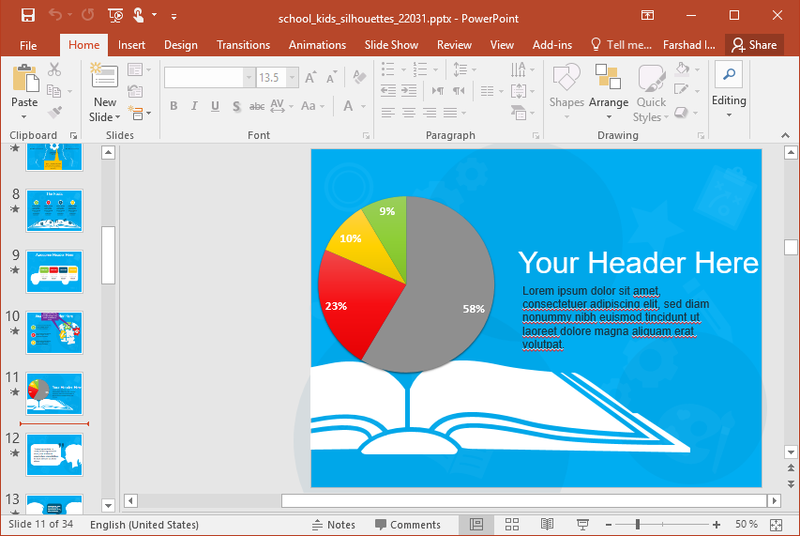 The use of PowerPoint in classrooms has presented both an opportunity and challenge to make use of visual appeal to keep children glued to their seats. 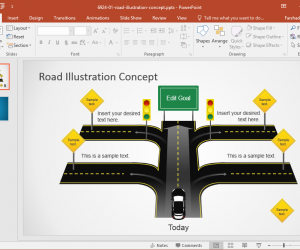 Sometimes, the use of imagery that children can relate to can be a good way of doing that, and the Animated School Kids PowerPoint Template presents just that. 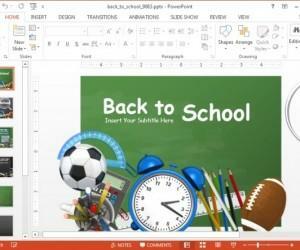 With images of school children and school themed clipart, this template can be a good way to teach children various types of topics using a template that is made just for them. 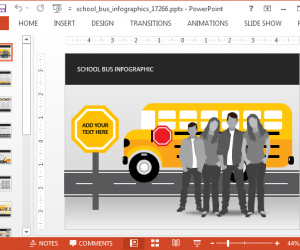 The silhouettes of children, school bus, and school related icons provide the presenter with the option to give the template a look that children can relate to at school. 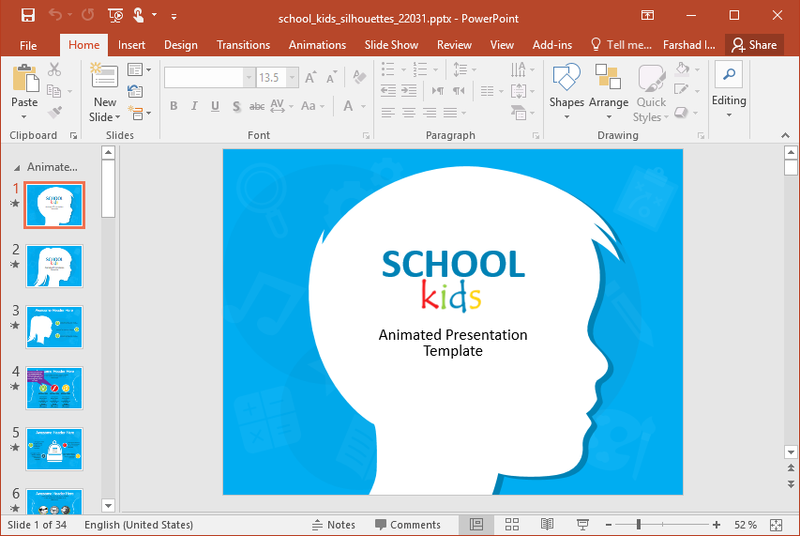 The template contains two silhouette slides, each with the silhouette of a boy and a girl. 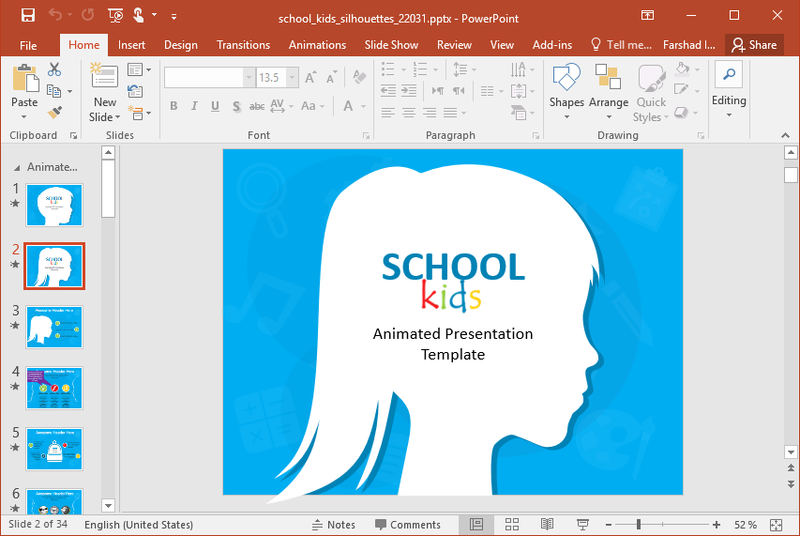 This can be a way of visually presenting gender equality or using both slides for introducing your topic with the silhouettes of both a boy and a girl to get the children started with their learning session. This way, both boys and girls can feel included, and no one will feel left out. Such imagery can help ensure students understand the concept of gender equality at an early age. 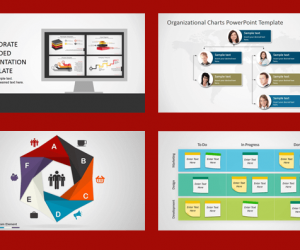 There are numerous slides with charts, diagram like layouts and other useful slide types that you can use for making your presentation. 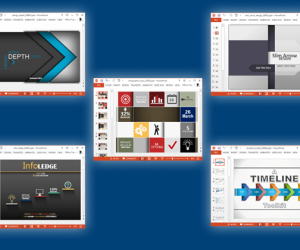 You can also add your own images, clipart and tables to further edit and refine the slides according to your requirements. 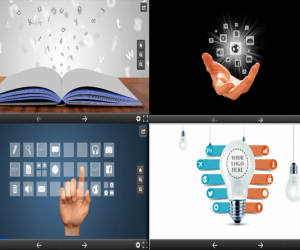 Since the slides are animated, they load with pre-defined animated sequences that can make your presentations even more interesting. 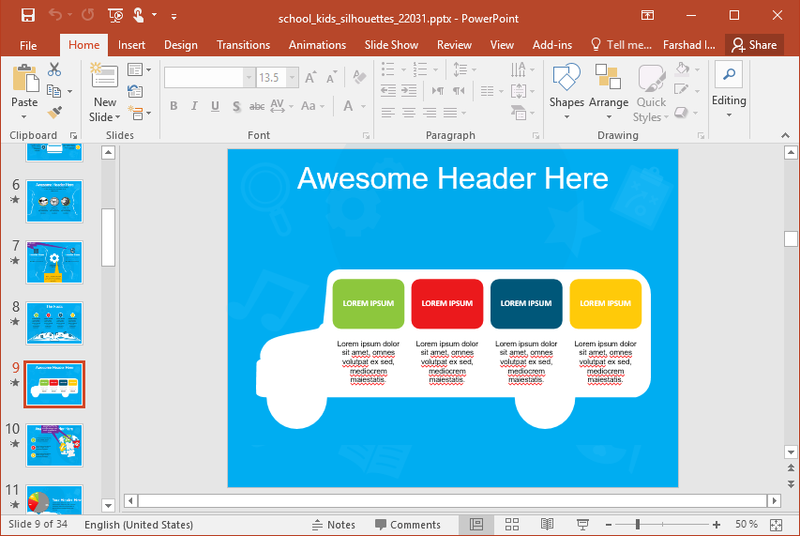 Students might appreciate elements loading gradually, instead of a text-heavy slide that shows up on screen. This can also help teachers teach students important bits of a topic one by one.